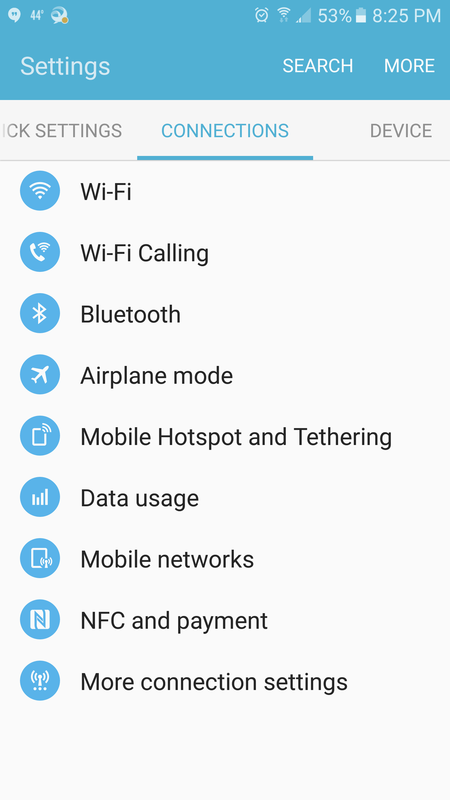 Bluetooth is connecting your world, one device at a time. 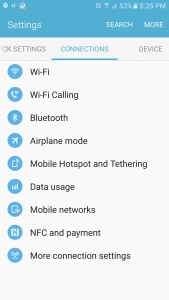 If you didn’t already know, Bluetooth is a type of wireless connection that will easily transmit audio channels and is a popular connection method for today’s wireless devices. So popular in fact, some developers have decided to do away with the 3.5mm audio jack on their devices. 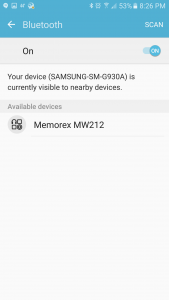 Let’s jump in and get you connected to that device you just purchased. Prerequisites are few and should be pretty easy to come by if you are reading this article. When you make the connection, some devices may require you to type in a number password, this should be explained in your devices owners manual. Look at that. 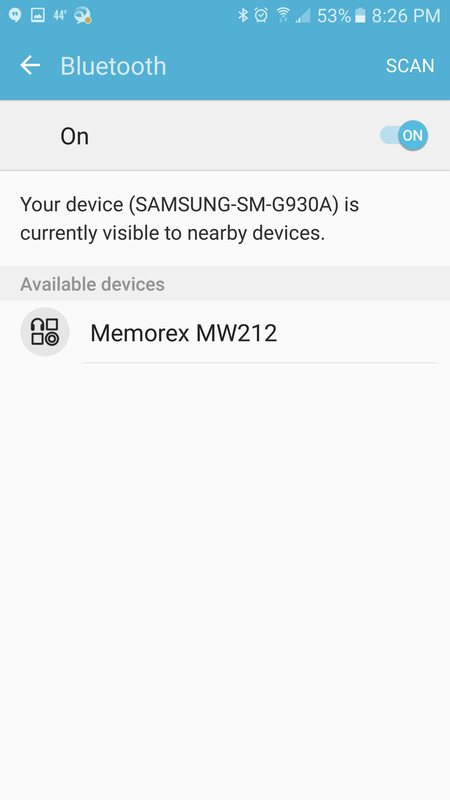 Your device is now connected to a new speaker or headset (or whatever you bought). Fire up the music or make that hands free phone call. 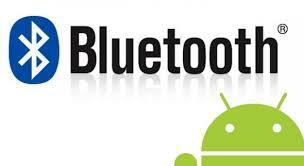 What is your favorite Bluetooth device? Got any favorite Bluetooth apps? Leave us some comments below and let us know your thoughts.